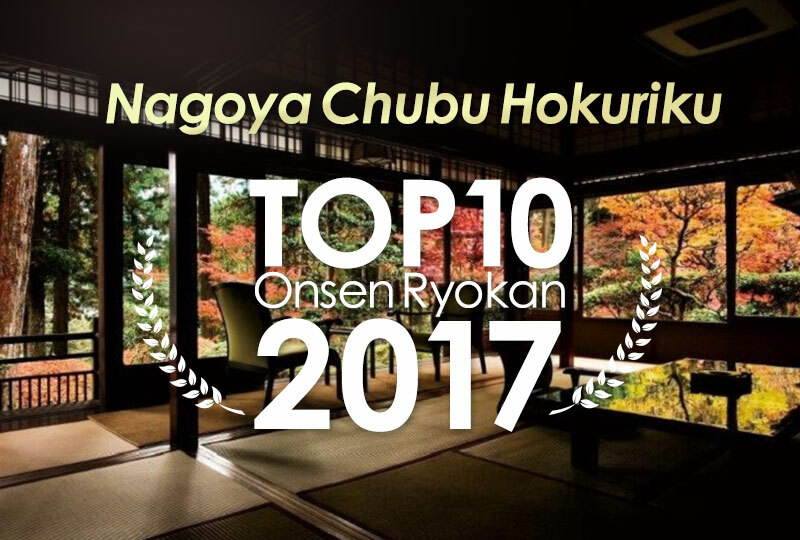 Top 10 places to stay and best luxury Onsen Ryokans in Nagoya Chubu Hokuriku Region which have accommodated many guests in 2017. 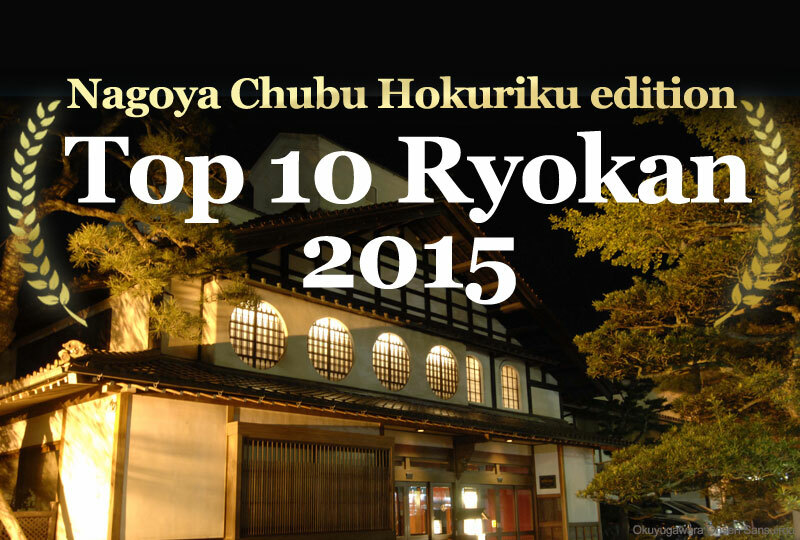 Top 10 places to stay and best ryokans in Nagoya Chubu Hokuriku region which have accommodated many guests* in 2015. 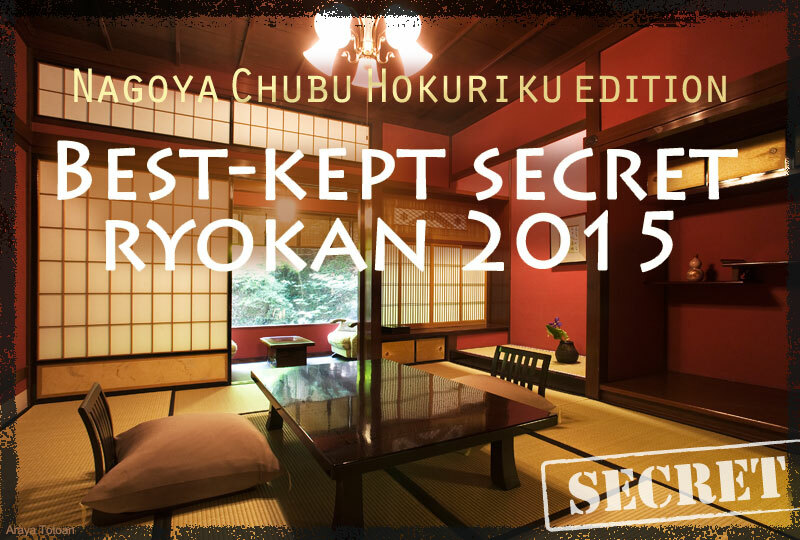 *Record of booking via this website. 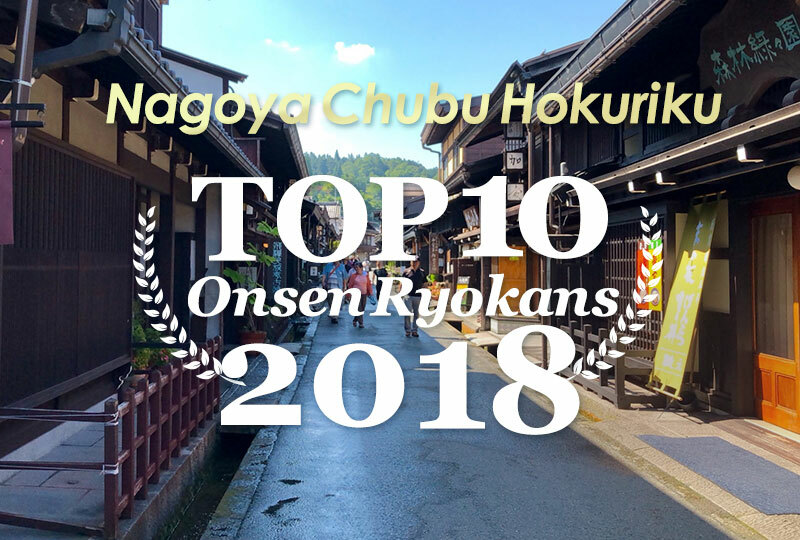 10 best-kept secret ryokans in Nagoya Chubu Hokuriku region which are highly evaluated in Japan but have accommodated very few foreign guests in 2015. 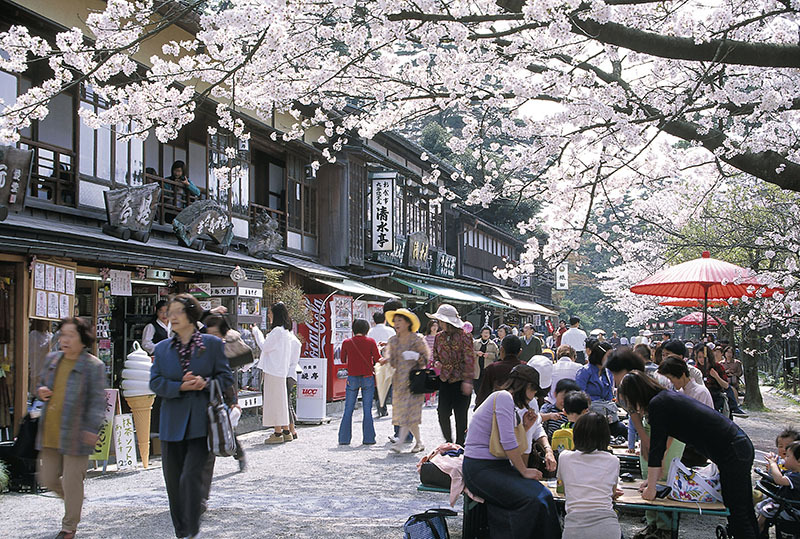 *Record of booking via this website.